These capacities, dimensions and mileage are approximations and may vary by manufacturer. MPG can vary based on load, terrain and driving factors. Must be 18 years of age or older with a valid driver's license and two valid forms of ID. 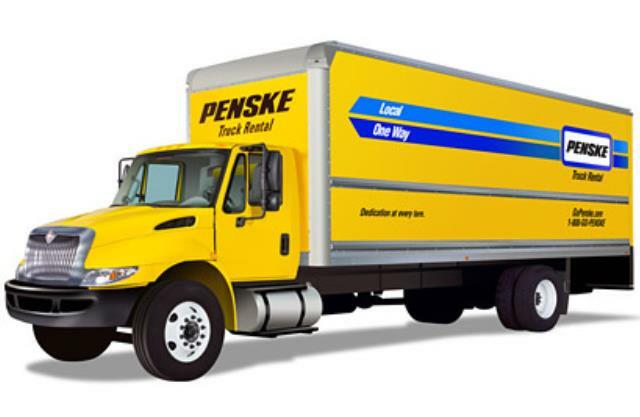 * Please call us for any questions on our 26 foot box truck penske rentals serving Hillsborough, New Jersey and surrounding communities.